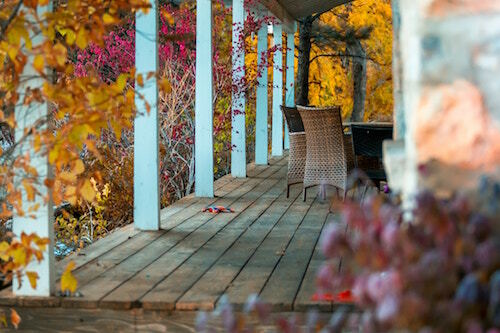 Fall is here and as a homeowner, you need to think about getting your Dallas property ready for the new season. As weather patterns begin to change, taking a closer look at your house will enable you to take note of any issues that require your attention. The foundation is one the most important parts of your house, yet most people tend to overlook and forget about it. Given the foundation is a hidden section of the house, chances are you forget it even exists, yet your home’s stability relies entirely on your foundation. Preventive maintenance is important. This will allow you to attend to issues in a timely manner before repairs become even more costly. Fortunately, preparing your home for fall is something you can do on your own without involving a professional. Preparing your house for fall is the best way to safeguard the integrity of your foundation, the following are simple do-it-yourself fall home maintenance tips. Some of these tips should be done before the fall season begins, while others are routine maintenance checks that will ensure your home’s foundation is not compromised. As fall approaches, it is important to keep an eye on your home’s drainage system and check it to make sure it’s functioning properly. For starters, examine all the gutters and downspouts around your house to ensure they are free from clogs. In addition, check all your drainage systems to confirm they’re in good working condition with no clogging. These checks are recommended because during the fall season, when leaves fall from the trees, they can begin to accumulate in your drains. Your gutters have a direct impact on your foundation, so it is important to also have them inspected. Make sure that both downspouts aren’t pointing directly downwards to the base of your house. This causes a buildup of excess moisture around and under your foundation. Instead, they should be pointed away from the home’s foundation. Many homeowners often overlook the grade around the house, yet it has a significant impact on your home’s foundation. 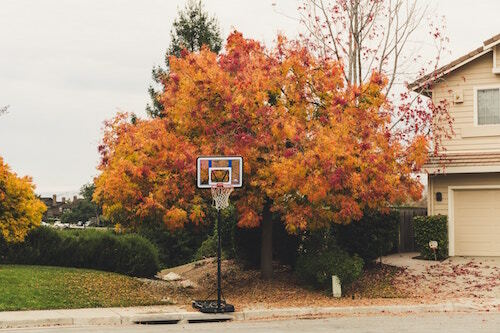 As a homeowner, it’s important to add this to your fall checklist. Take a look at the slope your soil takes around your house. Check if the soil slopes downwards towards your house or away from your house. To protect your foundation, the grade level should slope away from your house. This helps prevent a buildup of excess moisture which can compromise your foundation. So long as the slope drains away from your house, you’re safe since water will be redirected away from your foundation. Mold is a common problem that affects many households. It’s a good idea to inspect your house thoroughly for mold, especially before fall. This will allow you to address mold issues in a timely manner. Some of the places you should check for mold include areas around ceiling vents and lights, ceiling corners, bathroom walls and ceilings, crawl space under pier and beam foundation, kitchen, bathroom, and laundry room pipes. Mold is an indication of excess moisture in your home, which is also a cause of foundation issues. Depending on the outcome of your inspection, it is advisable to seek assistance from a professional to determine if the mold is an isolated issue or if there is a much bigger issue at hand. Be prepared to call in a professional for a comprehensive inspection. While landscaping adds beauty to your home, poor landscaping practices can have a negative impact on your foundation. Though planting trees and flowers is a good landscaping initiative, some roots tend to compete with the foundation for water. This causes dryness and shifting which are some of the major causes of foundation damage. When planning out the landscaping for your property always try and go for designs that will not interfere with the structural integrity of your foundation. If you do happen to come across any roots approaching your foundation you may need to install a root barrier. You can contact us at Granite Foundation Repair for help installing a root barrier. Always check your house for cracks. While minor cracks aren’t a reason to worry, you shouldn’t ignore them. You might even be able to fix small cracks using simple DIY techniques. Should you find any cracks, fix and closely monitor them to make sure they don’t become longer or wider. If the cracks keep recurring, it’s time to call in a foundation specialist for an inspection. It is important to carry out a detailed house inspection regularly. Especially when seasons are changing i.e. at the beginning of fall. Regular inspections will help you find telltale signs of foundation damage. 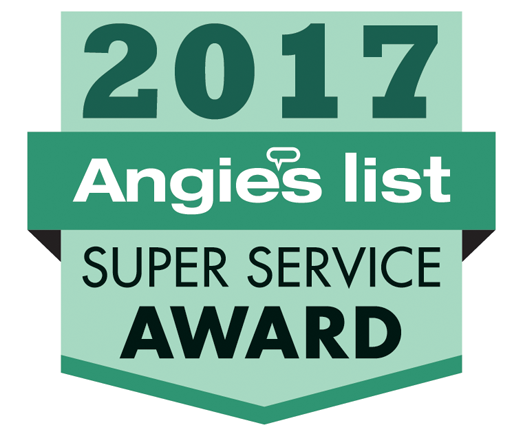 Some of the areas to check include sagging roofs, slanted roofs, doors, and windows not fitting properly and buckling walls among others. For a more detailed understanding of the signs of foundation damage, check out this article. 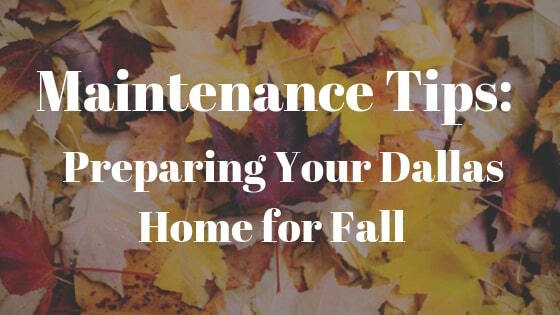 Following the above, fall home maintenance checklist will help you get your house ready for the fall and winter season. The best part about most of these tips and maintenance checks is you can do them on your own, unless you spot or suspect something that requires the attention of a professional. If you happen to spot a foundation issue you are concerned about, don’t hesitate to contact us at Granite Foundation Repair for a free home foundation inspection.